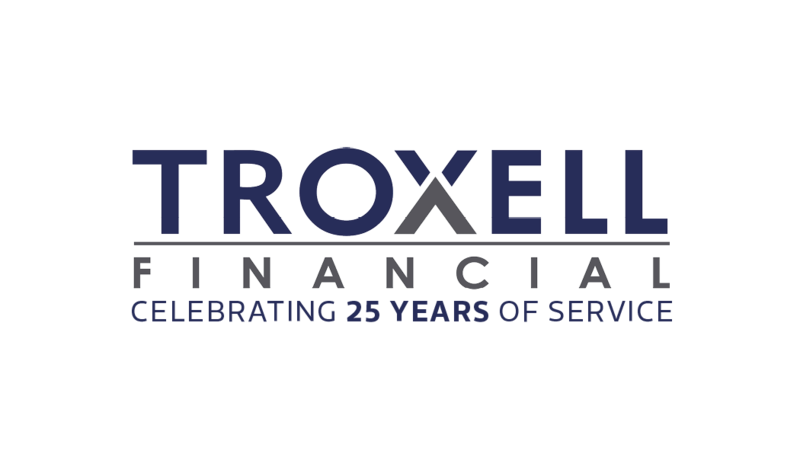 Tricia has been a part of Troxell Financial since 2007 and has over 20 years of client relationship experience. She believes that building strong client relationships is the key to building a successful business. 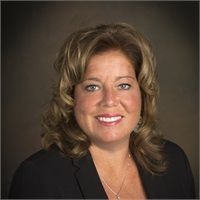 Tricia coordinates all activities related to client scheduling and events as well as supporting the entire Troxell Advisors team. A few things about me you may not know: I love the St. Louis Blues hockey team and the St. Louis Cardinals!